Over the last several years I have had an increase in clients complaining of neck and shoulder problems. I refer to it as technology syndrome. The overuse of our phones and computers cause a forward tilt of our heads which cause greater strain on the neck and shoulder muscles. Imagine carrying around a bowling ball for hours every day. Your arms would quickly become exhausted and you would experience fatigue and cramping. The same goes for your neck and shoulder muscles when your constantly looking down at your phone or computer. Recently I reviewed a workshop called Releasing the Rotator Cuff. I took this course 10 years ago and it has always been one of my favorites. The class was packed with physical therapists, occupational therapists and massage therapists. 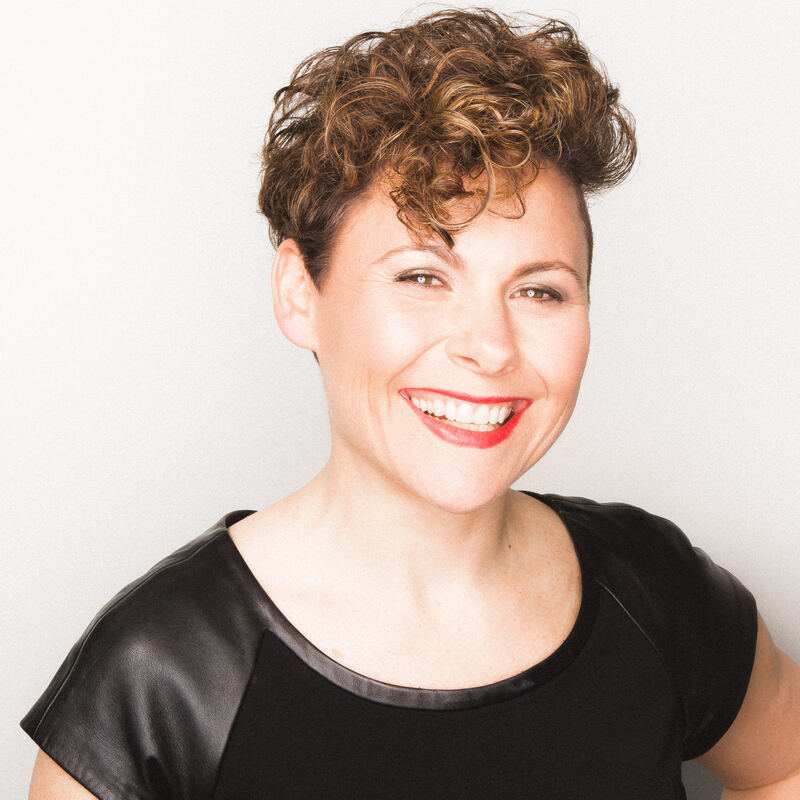 I am always surprised when I retake a course that although I use these techniques every day I am reminded of 1 or 2 techniques that I have forgotten about and they are usually the missing link to achieving greater relief for my clients. This interesting website was shared by the instructor. Here you can find specific yoga stretches for every muscle of the body including the shoulders, and great animated graphics to ensure your using proper form. 1. Prop up your computer or phone to eye level. When I'm sitting on the couch I put several pillows on my lap and prop my phone or laptop on top so I am not taking some of the forward tilt out of my neck. 2. Warm castor oil with a few drops of either ginger or peppermint essential oil massaged into the neck and shoulders. Cover with a warm moist cloth and heating pad. Sit for 20 minutes. Great for relieving muscle aches and pains. 3. Schedule a myofascial release/visceral manipulation session today for your neck and shoulder pain or tension. We focus on releasing jaw and facial tension as well as neck and shoulder to create more sustainable relief. 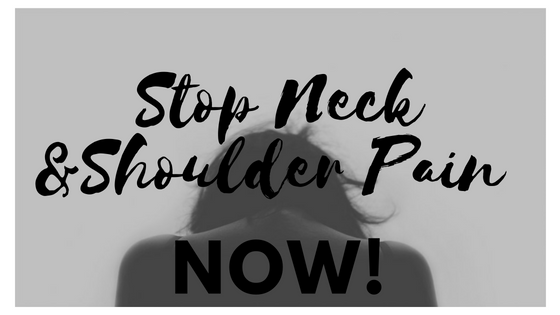 We'd love to hear from you as to what stretches or techniques work for you to manage neck and shoulder pain!